In case you missed other cast stories, view them on our website by clicking here. David W. Collins has found a renewed love of community theatre after a long hiatus. David grew up in Lynchburg, VA which boasted a small but enthusiastic community theatre community. As a youth, he attended summer youth theatre workshops and performed in shows such as, The Wizard of OZ, Oliver, and Peter Pan. He also performed in the musicals in his High School: Shenandoah and Camelot. David's favorite memories at the Lynchburg Fine Arts Center were the summers that his parents and sisters would perform in productions of Gilbert and Sullivan. 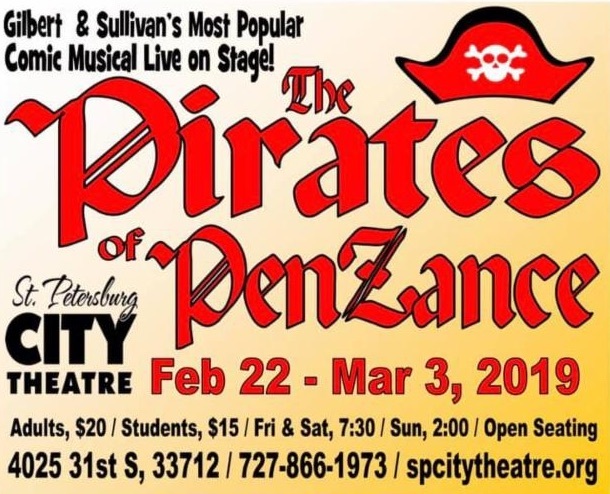 He saw several of the operettas performed: Patience, Pinafore, Mikado (in which he had a small part as the bearer of the "Little List" ) and, of course, Pirates of Penzance which he stage managed after his senior year in High School. 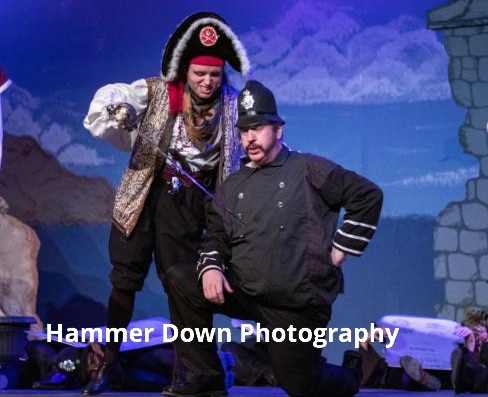 Sadly, after his work with Pirates of Penzance, he was not involved in theatre for another 30 years. The closest he came during that time was to drive to an audition for a production, only to talk himself out of it and drive away. After seeing a local show, the interest sparked in David again. He overcame his nervousness and self-doubt enough to go to a few auditions for which he did not get any parts. However, he kept auditioning and was just about floored when he was offered the role of Ebeneezer Scrooge at Carrollwood Player's production of A Christmas Carol. After this experience there, he found his voice both on stage and off. 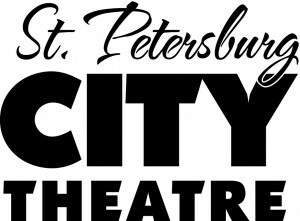 He played Pontius Pilate in St Petersburg City Theatre's production of Jesus Christ Superstar last season. And, he has also directed Carrollwood Player's 2018 One-act Weekend and this season's A Christmas Carol. 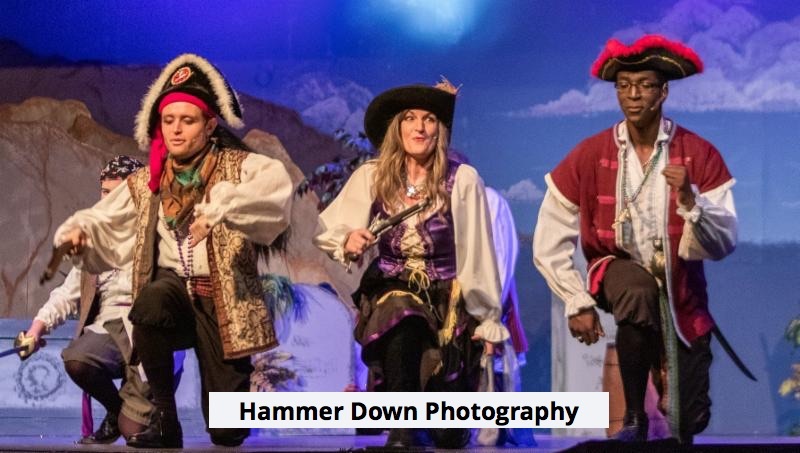 Being a part of Pirates of Penzance at St. Petersburg City Theatre has made his community theatre experience come full circle. "I am honored to share the stage with such wonderfully talented people." boasts David about his cast mates.